Teflon® Surface Protector is a well known treatment. We all know it from cooking tools and from other applications where a "anti-stick" performance is required. How can this be helpful in paint rollers? 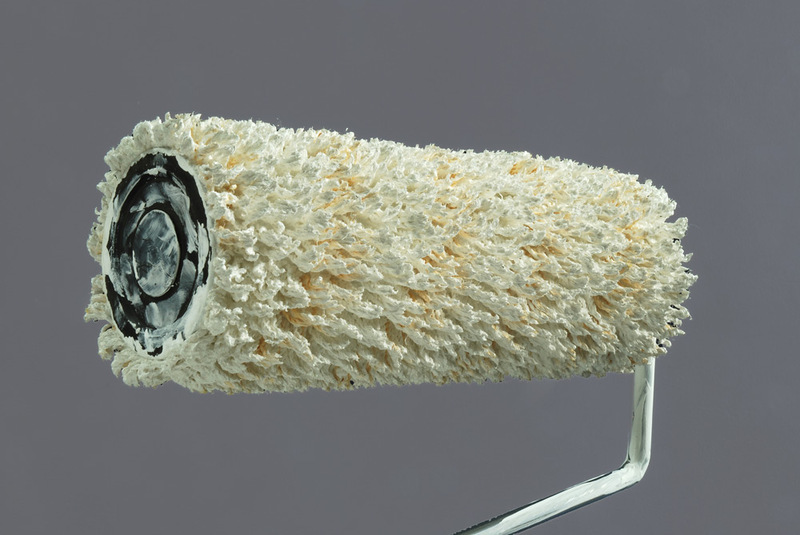 Teflon® surface protector has a triple action benefit in paint rollers. With a normal paint roller the yarns of the fabric easily get clogged together resulting in low paint pick-up. Teflon® surface protector makes the yarns of the roller fabric stay wide open and allows for higher paint pick-up. 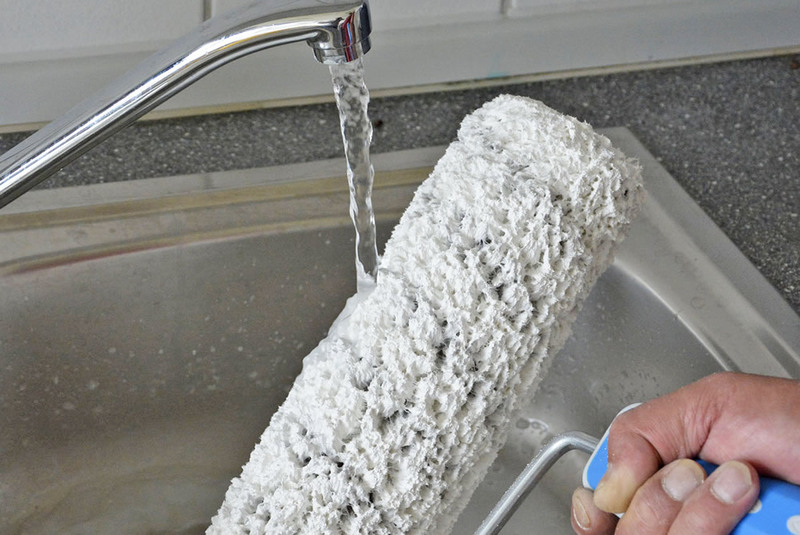 And last but not least, rollers with Teflon® Surface Protector are very easy to clean; the paint washes off very easily. Teflon® is a registered trademark of the Chemours company and is used under license by Nespoli Group.